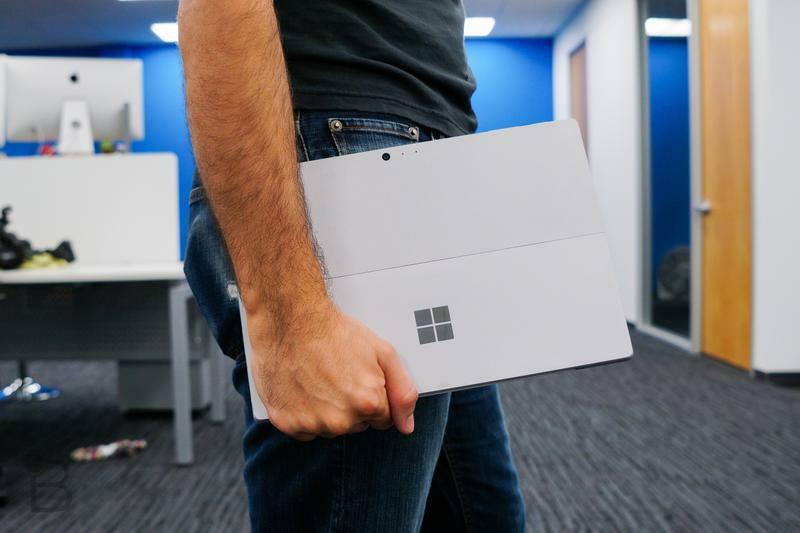 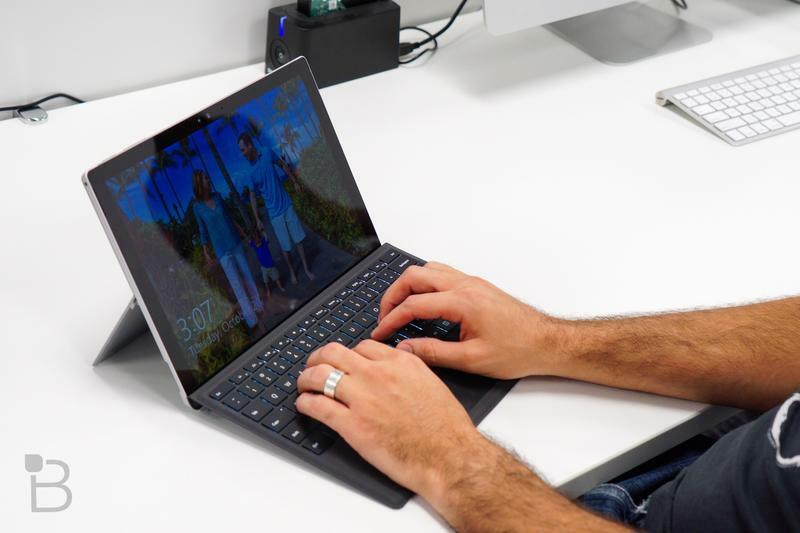 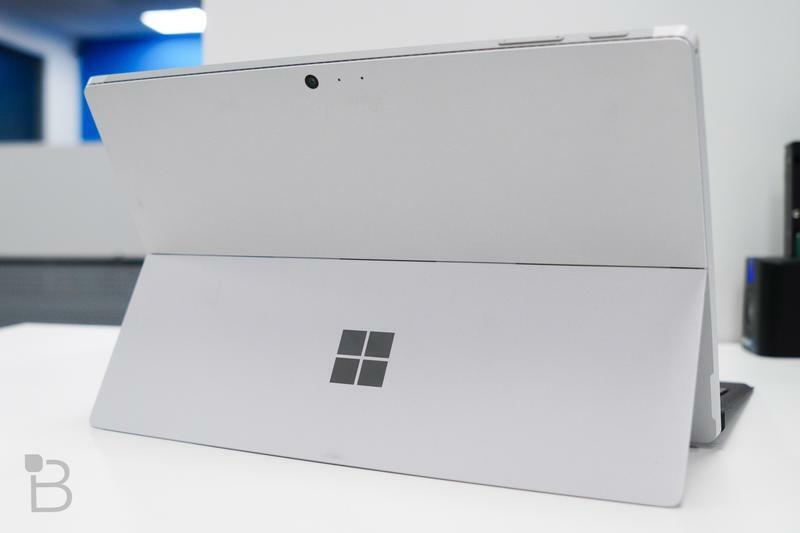 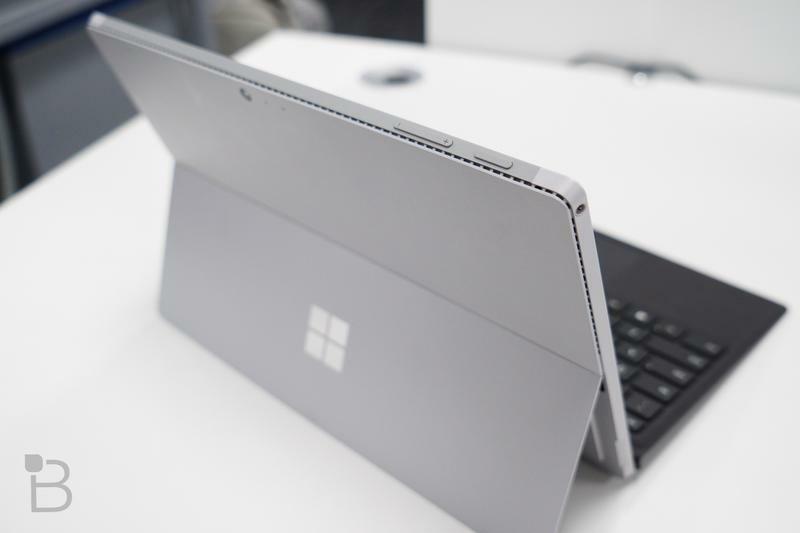 Microsoft has begun rolling out a new Surface Pro 4 firmware update that makes the device more stable when using a Type Cover. 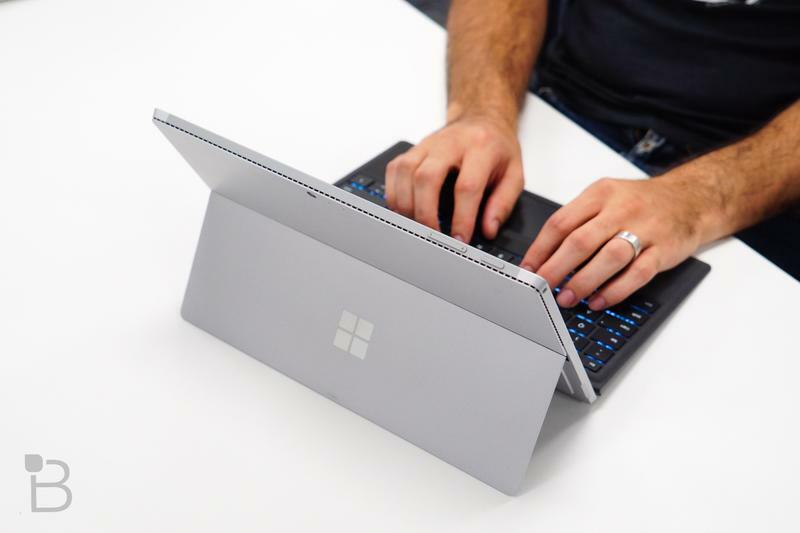 The version 1.1.420.0 update is available to download now from within the Windows Update section in the Settings app. 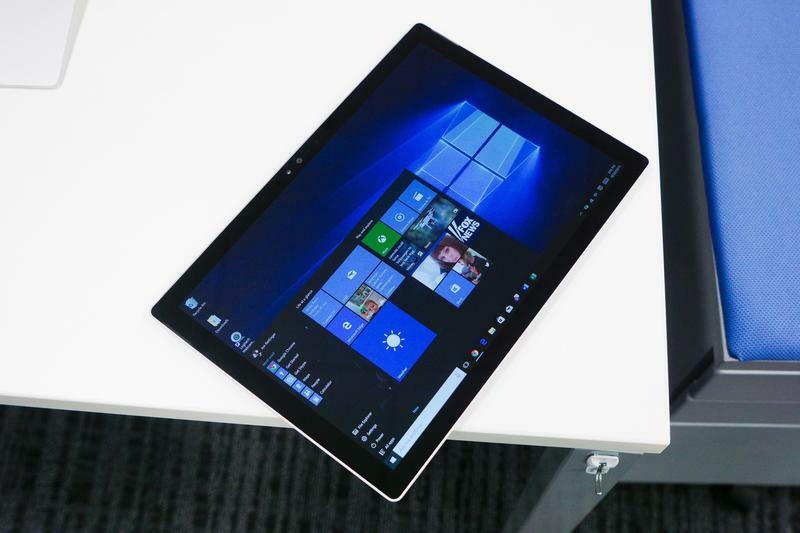 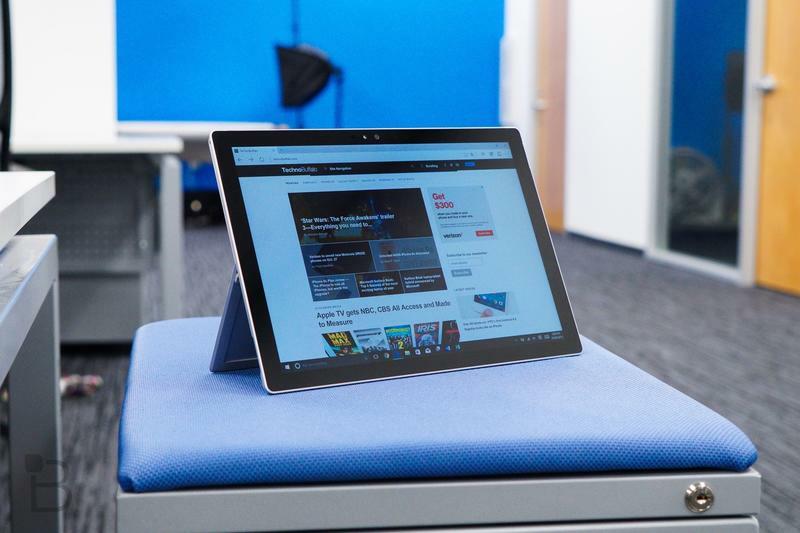 The Surface Pro 4 is quite possibly the best and most exciting 2-in-1 tablet released in 2015, but it hasn’t been without its teething troubles. 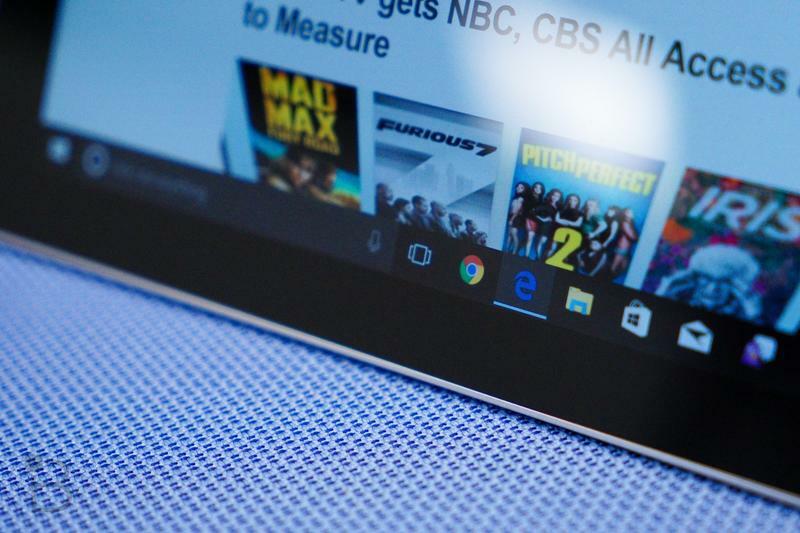 Early adopters have had to endure random restarts, flickering displays, and other annoying issues. 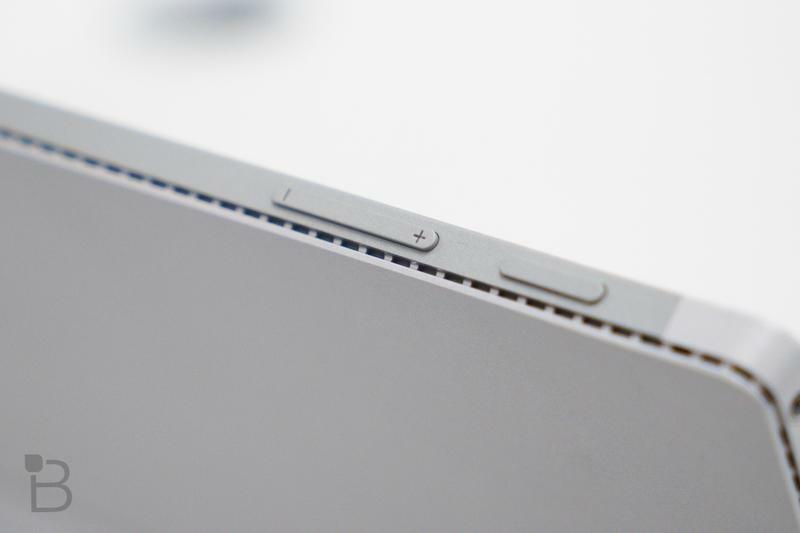 But Microsoft has been working hard to fix these over the past two months, and all of the big ones appear to have been eliminated. 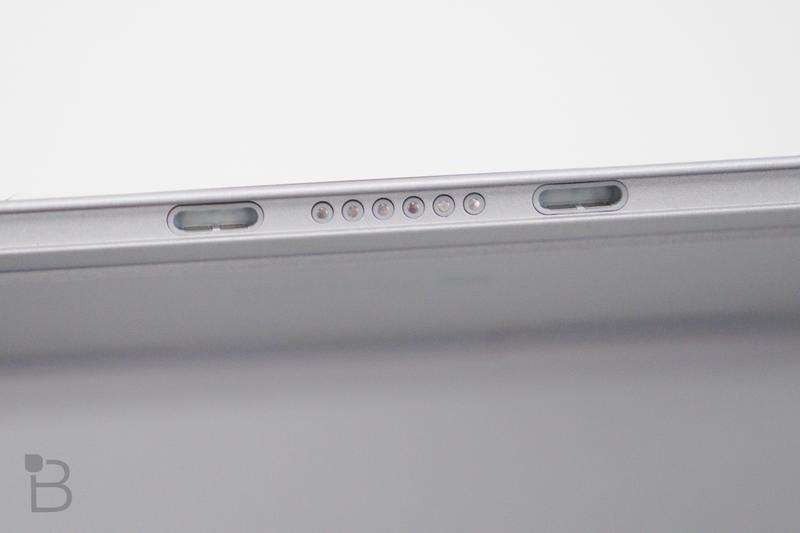 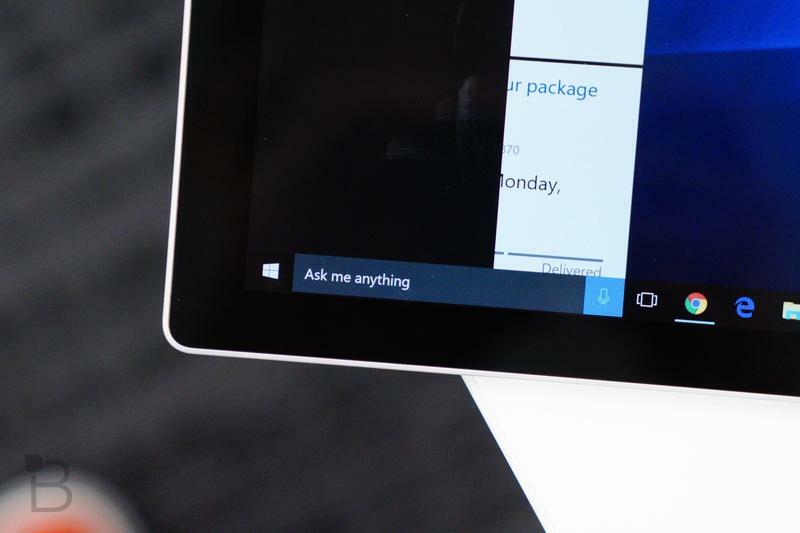 Now the company is ironing out the smaller issues for a more seamless user experience. 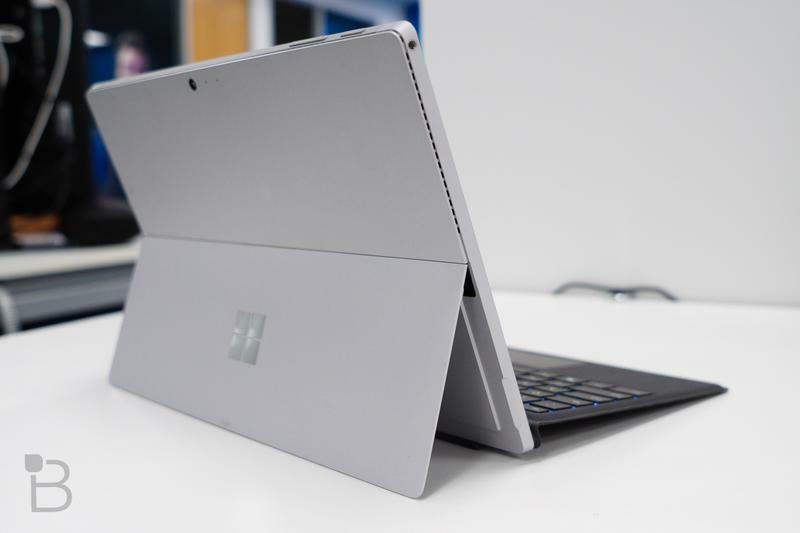 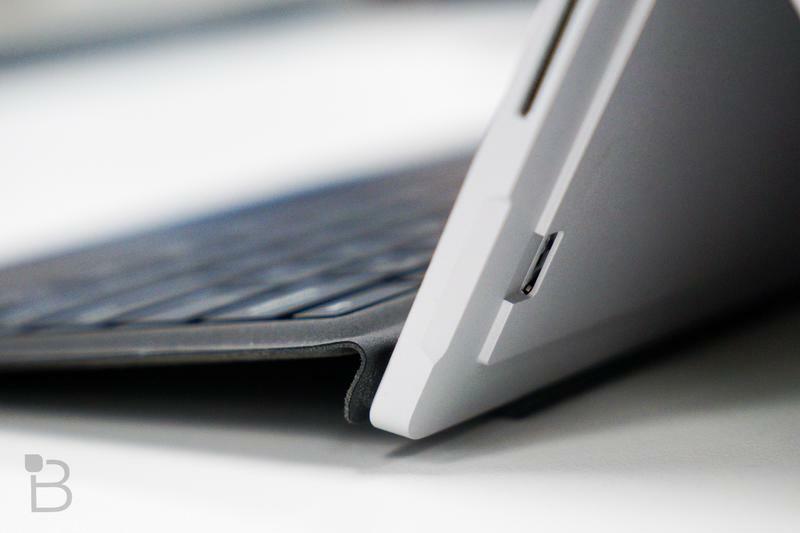 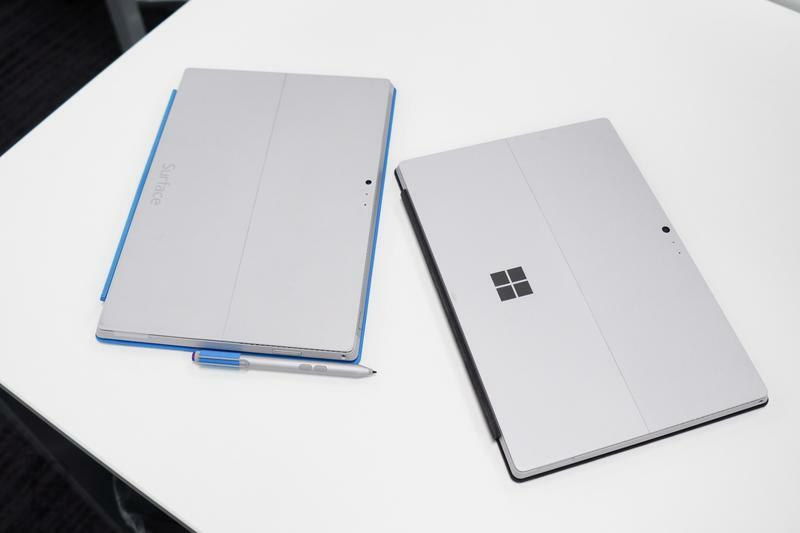 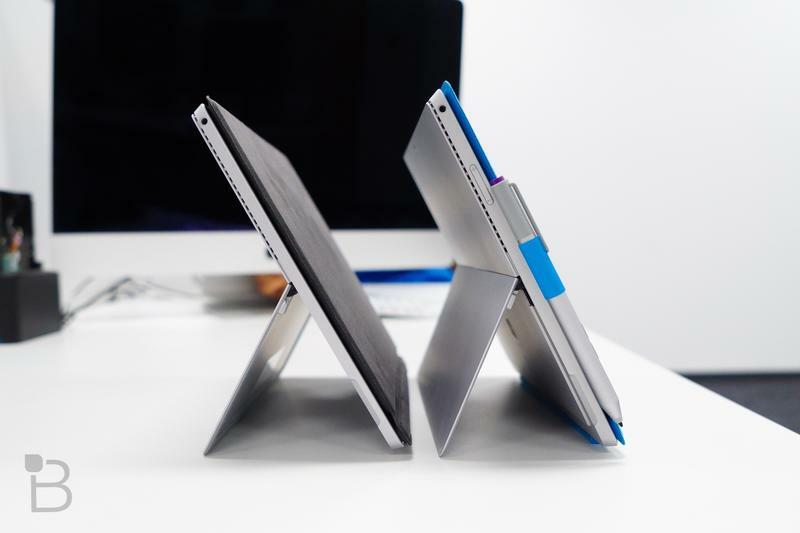 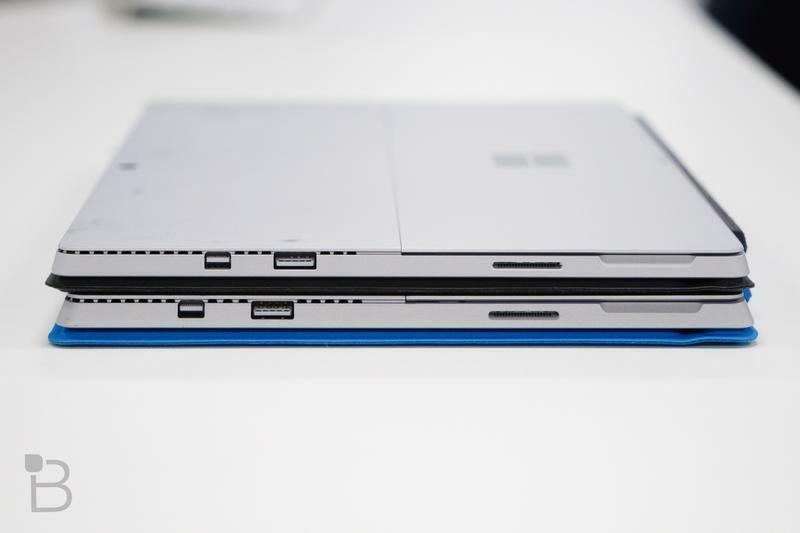 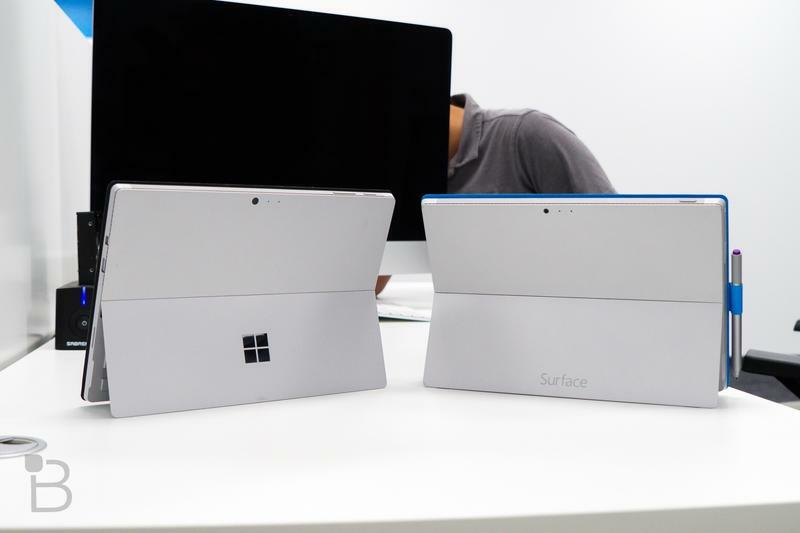 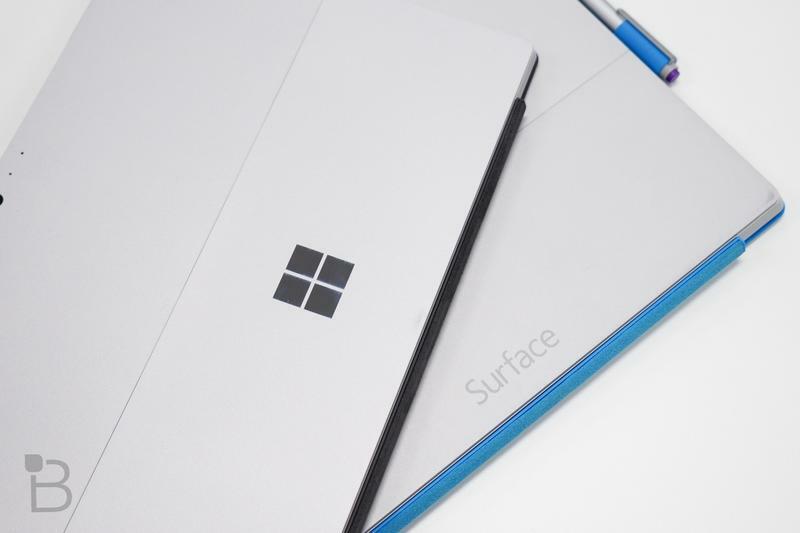 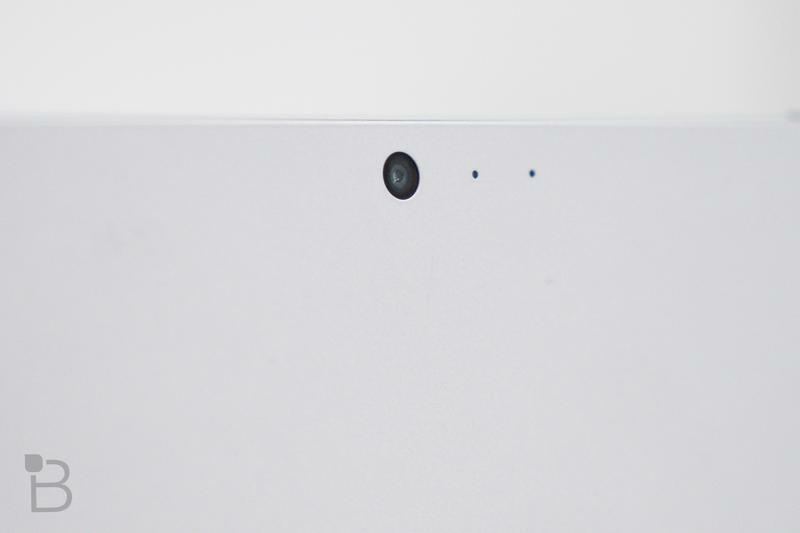 The latest Surface Pro 4 update promises to enhance stability with the official Type Cover. 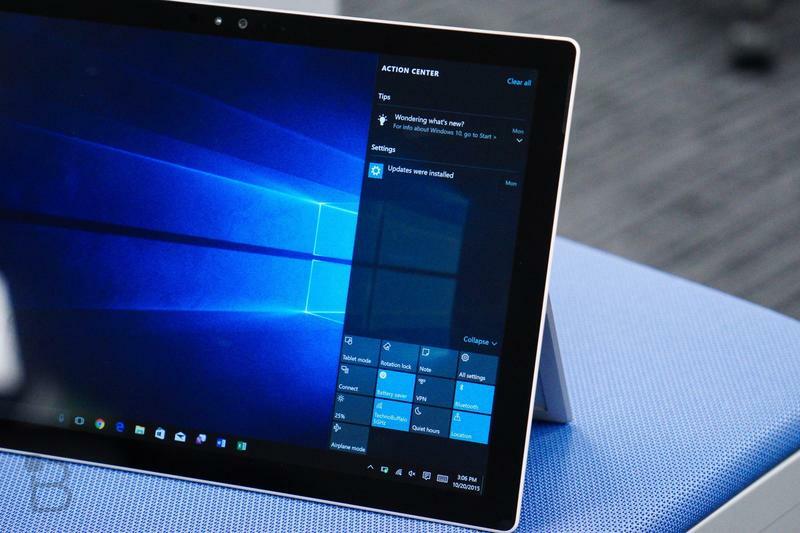 It will be titled “System Firmware Update” or “System Hardware Update,” Microsoft says, and you can download and install it in Windows Update. 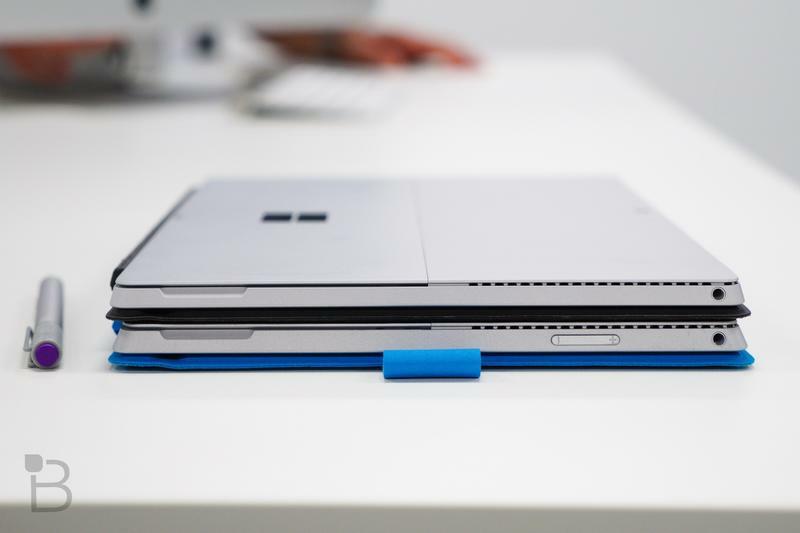 Note you will need to restart your system.